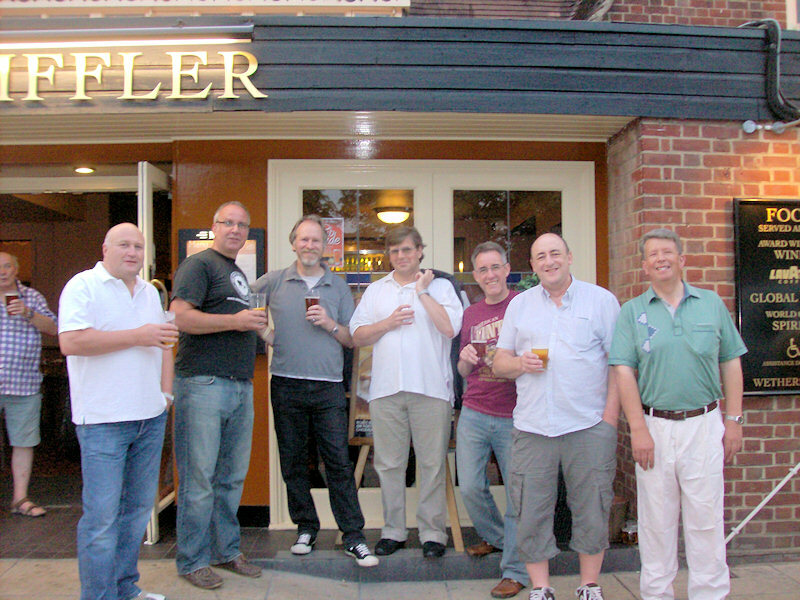 Here's a photo from a mini-reunion a small group of us held recently at the Whifflet pub in Norwich! A great time was had by all, with some of us not having seen each other for over 30 years! All were at the College from 1970 until either 75 or 77. Left to Right: Keith Swan, Martin Thrower, Philip Bloom, John Cotton, Alan Wright, David Lawther, Steven Cushion.